Northern Minerals is accelerating its Browns Range rare earths pilot plant towards production with milestones falling rapidly. The mine that is under construction near Halls Creek in W.A, is now well on track to becoming a heavy rare earth supplier of “dysprosium”, possibly by the third quarter of 2018. 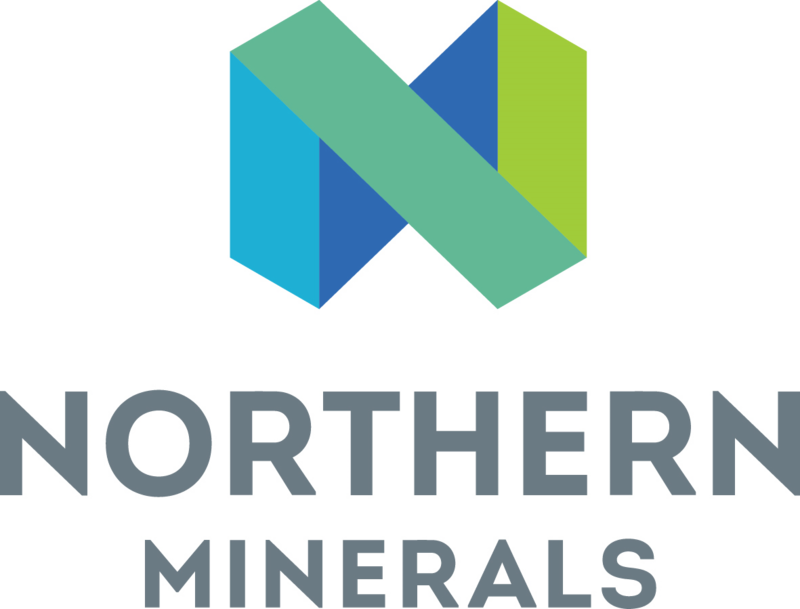 In a market update this week, Northern Minerals said it had ticked a number of boxes in the construction phase of the plant, which will produce 60,000 tonnes of dysprosium a year, representing about 10% of the output of a full-scale operation. Browns Range is scheduled to operate for three years and will become one of only a handful of non-Chinese mines producing dysprosium globally. 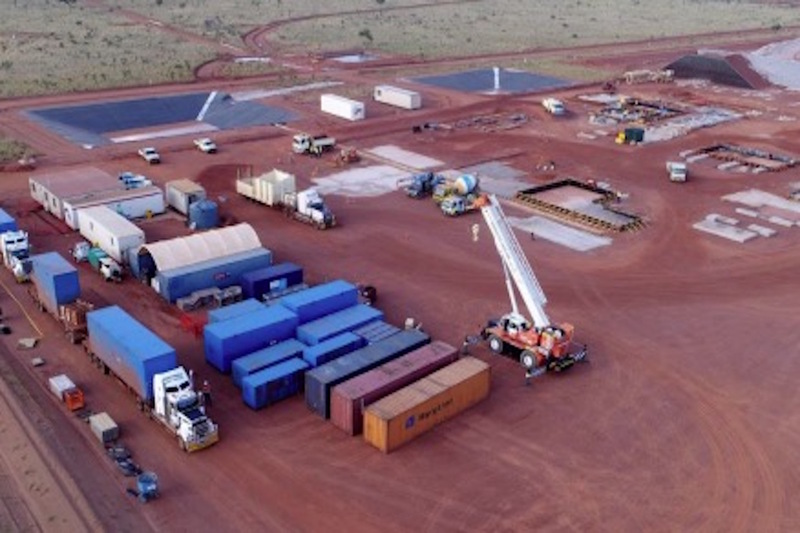 ASX-listed Northern Minerals said the first steel in the process plant has been erected at Browns Range and 95% of the second shipment of equipment and modules had been delivered to site. The final main shipment will arrive at Darwin Harbour on December 16 to be unloaded. Over 1000m3 of concrete has been poured at the pilot plant, representing over 67% of concrete work now completed, as the beneficiation plant nears completion. A global rollout of electric vehicles on an unprecedented scale is driving the demand for dysprosium, which is an essential ingredient used in the manufacturing of permanent magnets for electric vehicles, wind turbines, large industrial motors and other applications. Earlier this year Northern Minerals signed a $60million agreement with Sinosteel MECC to build the plant. Sinosteel agreed to defer up to $12m in payments to the latter until production from the plant begins. The company’s 100% owned flagship project at Browns Range will generate valuable cash flow as a research and development vehicle, whilst also delivering production experience and surety of supply towards the feasibility of a larger, full-scale development.